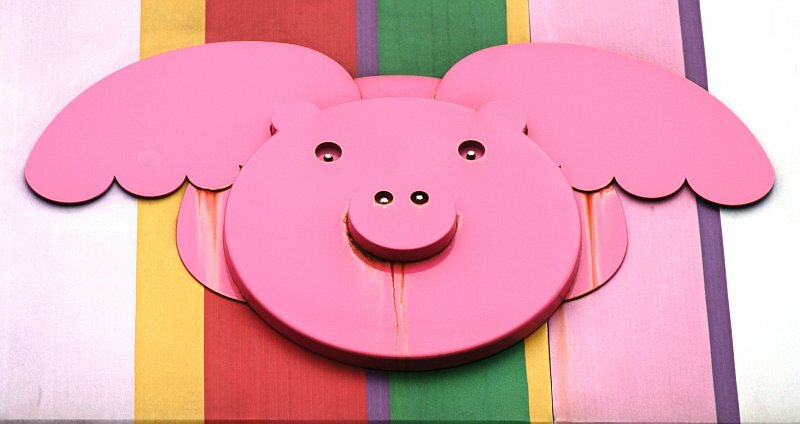 A sign for a kids toy store / cover image for the latest reprint of "Lord of the Flies" / anti-meat poster ? All that in a single picture? Brilliant!